Misanthropic Inoculation is technical, groovy, and will grind your face off with a sandpaper block! With that being said the group is very dedicated to a tight intense experience when the listener is concerned, Brutal melodies and bone searing Grindcore riffs will melt your grey matter. 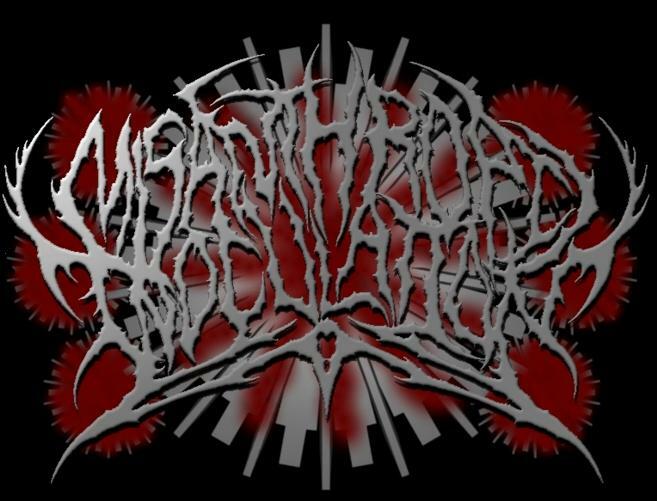 The birth of Misanthropic Inoculation came about in 2010 when Johnathon Bourque and Brian Snelling had just left the Lafayette based Technical Death band THE BLESSED.Brian decided he wanted to start playing again after almost the entire year of 2010 off. In September of 2011 the band partners started looking for a solid line up when a long time friend and old band mate from Houma based Black Thrash band NECRID Tim Armond to came in on vocals. Tim made a solid match for what being created. Some time in March of 2011, the band met Jesse Domingue (played in Despodency through some mutual friensds. When Jesse joined the band and everything was complete they started working on material. 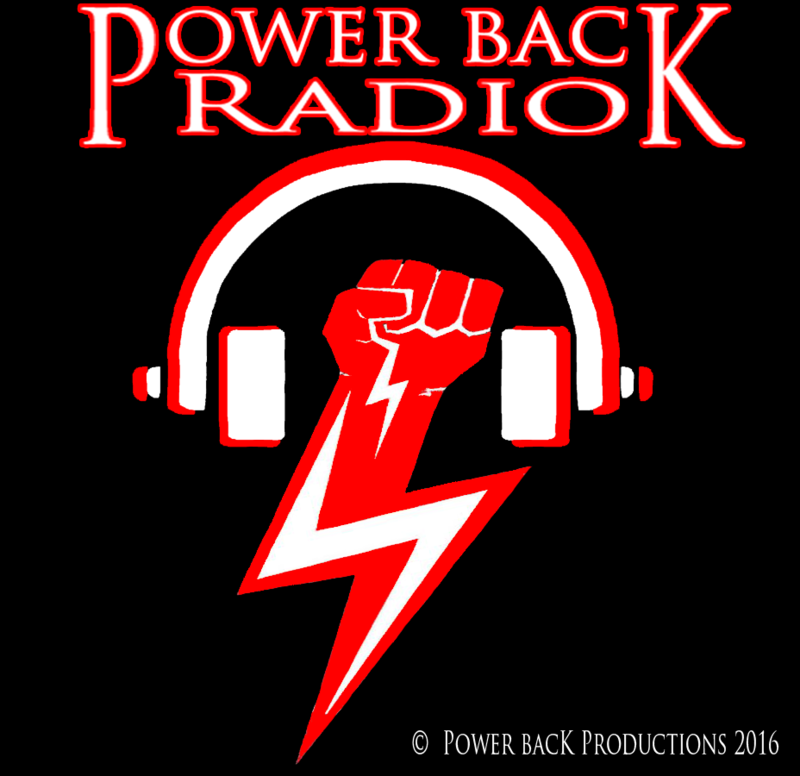 They signed with Power Back Productions in January 2013. The band has played with Goatwhore, Exhumed, Drysocket, Shrapnull, Entrenched Defilement, Shawn Whitaker, blackwater burial, Cyanide Smile, Black feratu, Red shield, Head crusher, Necrotic Priapism.